Cut Piece Cloths for Ladies And Gents are available in large variety. 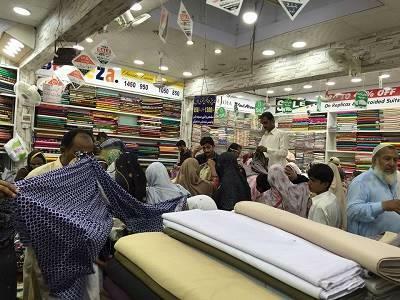 Gul Ahmed Lawn, Classic Lawn, Pasha Lawn, Wash & Wear etc. etc.